 Jennings Business Solutions, simply, helps you save time and money. We meet you where you are, taking the time to understand your business, before tailoring a combination of customized technology and process expertise to enable you to do what you do more efficiently. At JBS, our diversified team of experts will help you pinpoint and overcome obstacles to growth, and enable you to achieve operational excellence.  Reduce time spent on paperwork and administrative tasks. Make it easier for new customers to find and engage you. Eliminate manual re-keying of information and redundant tasks. Get rid of need to buy specialized forms. Increase your capacity for growth.  Accurately capture and securely maintain business information. Automate filing and distribution of data.  Make Quality Customer Service your defining feature with enhanced tools for quotes, documentation and correspondence. Copyright © 2017 Jennings Business Solutions. All Rights Reserved.